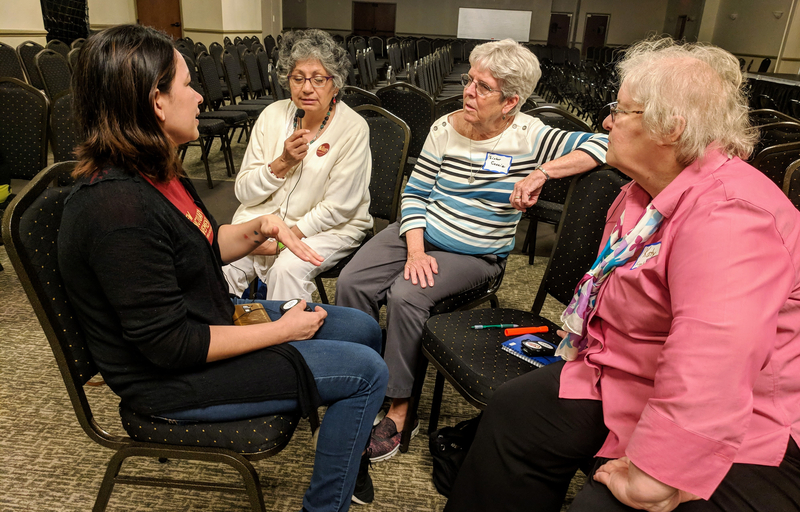 We work to end injustices against immigrants regardless of immigration status, express radical welcome for all, and ensure that values of dignity, justice, and hospitality are lived out in practice and upheld in policy. Affected immigrants decide our goals and plan our strategy. 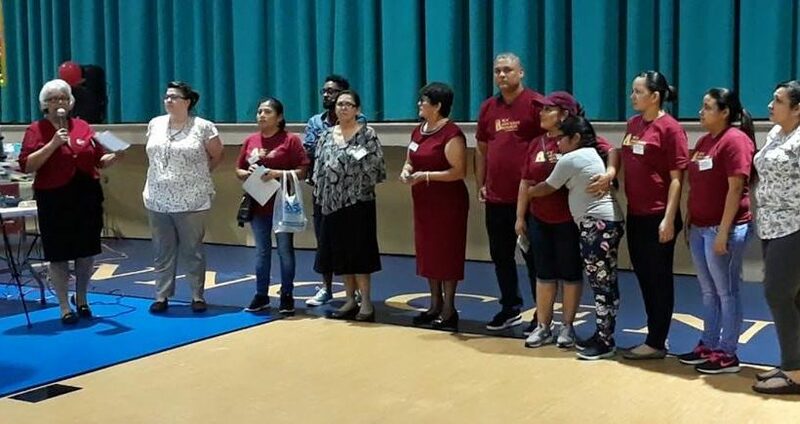 Citizen allies support and accompany immigrants in the struggle. 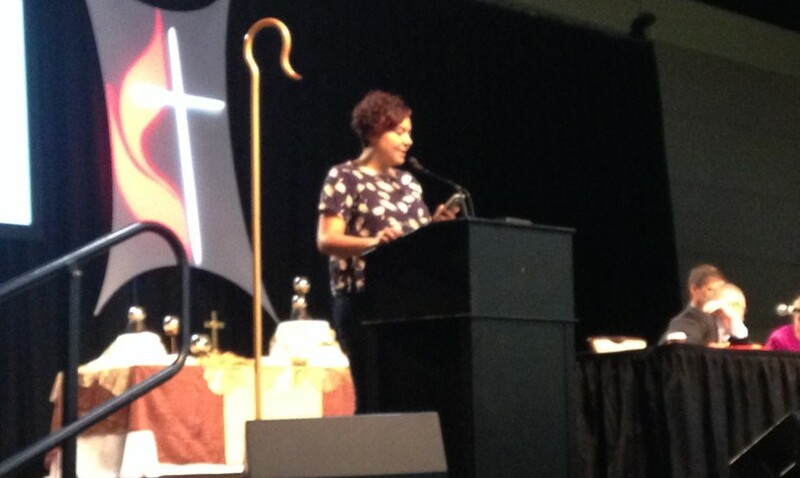 We organize member congregations from diverse faith backgrounds who come together around shared faith values. Inspired by peaceful movements for social change, we confront violent structures with bold compassion and courageous love. 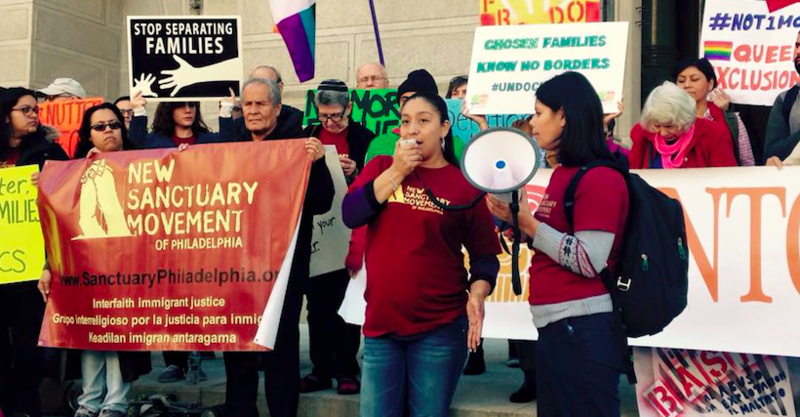 As part of the Philadelphia Family Unity Network coalition, New Sanctuary Movement successfully ended collaboration between all Philadelphia city officials and Immigration and Customs Enforcement (ICE), the deportation wing of the federal government. Thanks to our hard-won victory, countless immigrant families in Philadelphia remain together and are safer from deportation. 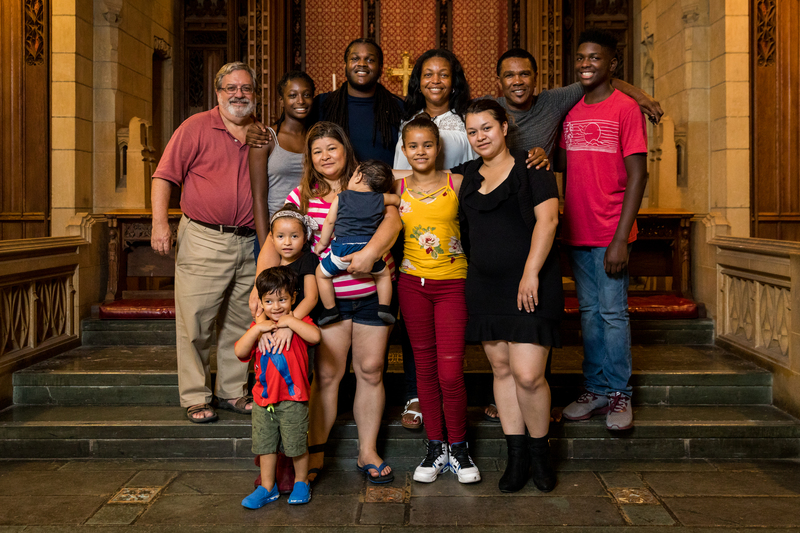 New Sanctuary Movement’s Accompaniment Program builds multi-year relationships between our allied congregations and our members in deportation to keep families together. 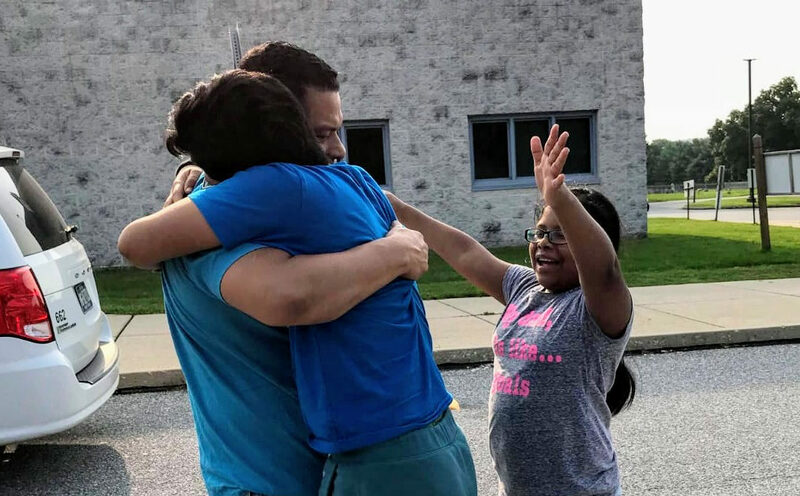 Through this intensive process, 13 members have beat their deportations! We organize immigrants and allies to create justice for all, regardless of immigration status. Check out our latest campaign actions below and read about our organizing model here.